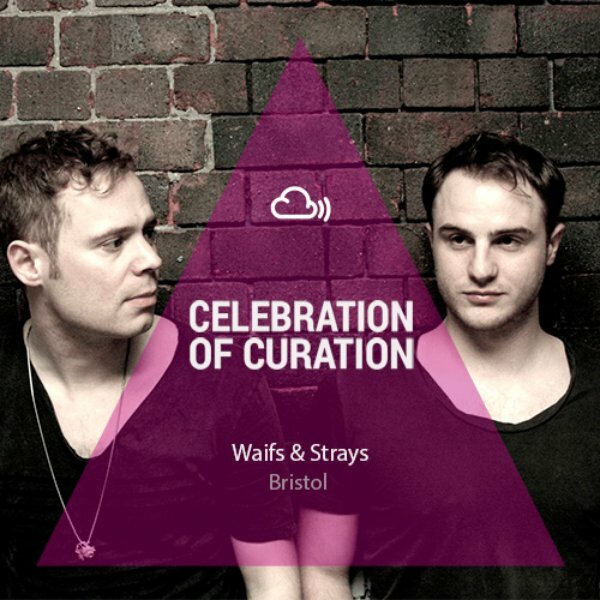 Celebration of Curation 2013: Bristol – The global community for audio culture. Celebration of Curation 2013 is our two week fiesta of collaborations with key Cloudcasters across ten different cities. This year, we’re teaming up with some of the biggest and brightest editorial voices around to celebrate the power of curation, and to showcase what their cities sound like. Day 6 is devoted to Bristol.Bristol’s long been in the vanguard of UK bass, and one of it’s key proponents right now is TS2W, half of A.Quake and resident at STB, The Blast & Jittabug . We are delighted to present you with some sensational mixes from Waifs & Strays, Jittabug and Sam Binga.